Anyone with information should call investigators at 352-726-1121. The Citrus County Sheriff's Office is searching along the Withlacoochee River for a missing 66-year-old man. George Kiggans was last seen around 2 p.m. Wednesday near his home on West Foss Grove Path in Inglis, Fla.
At the time, he was wearing blue jeans and a light denim shirt. 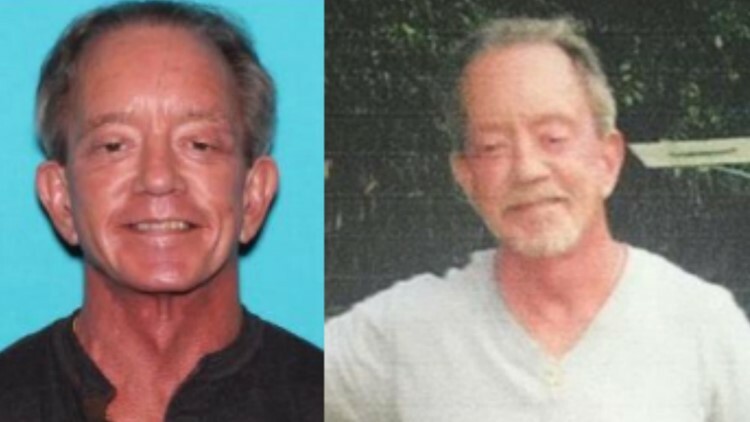 Kiggans is described as 5-foot-5 and 125 pounds with gray hair and brown eyes. Deputies say they expect him to have a little bit of facial hair. If you know where he might be, you are urged to call the Citrus County Sheriff's Office at 352-726-1121. You can also contact Crime Stoppers anonymously at 1-888-ANY-TIPS.